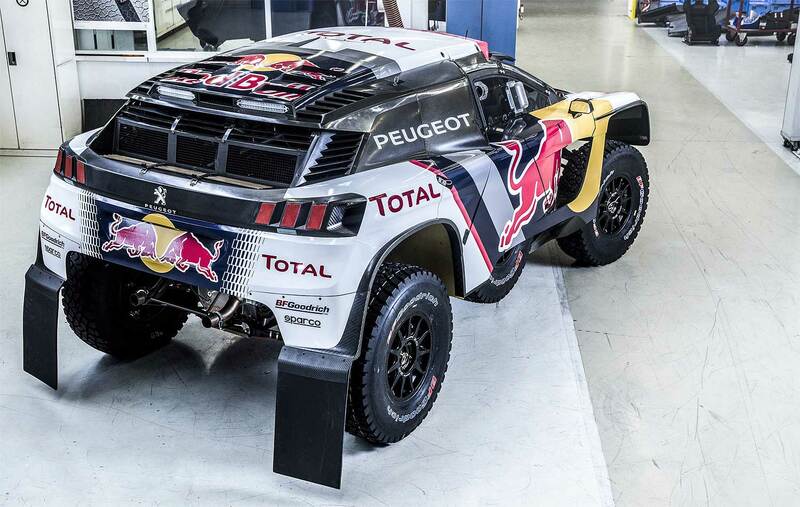 Good news: The former factory Peugeot 3008 DKR Maxi - and parts of the former team - will be in new hands. 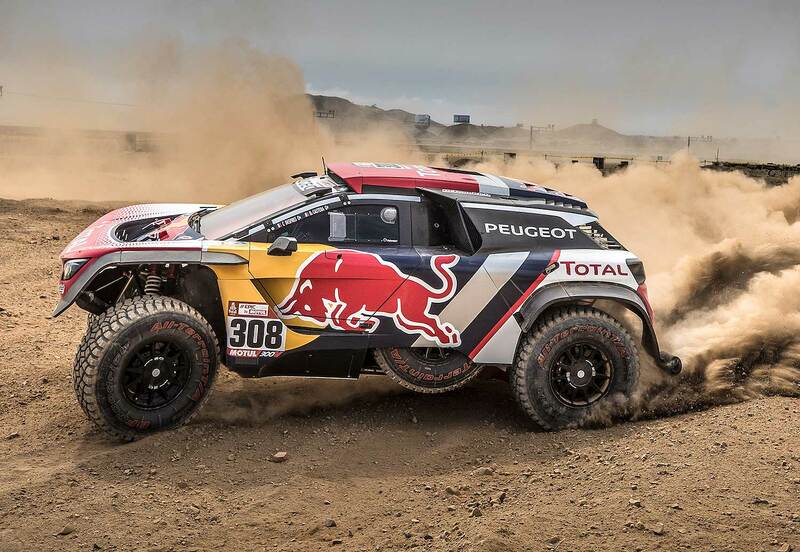 The French "Easy Rally" team, based in the Village of Tossiat, will buy three of the Peugeot 3008 DKR Maxi and founded the team "Easy Rally Raid". Next to the cars, the teams also bought two Mercedes T5, one MAN T4 servicetruck and "tons" of spareparts - to ensure the continuity of the new project. Cars and Service will be offered to rent. 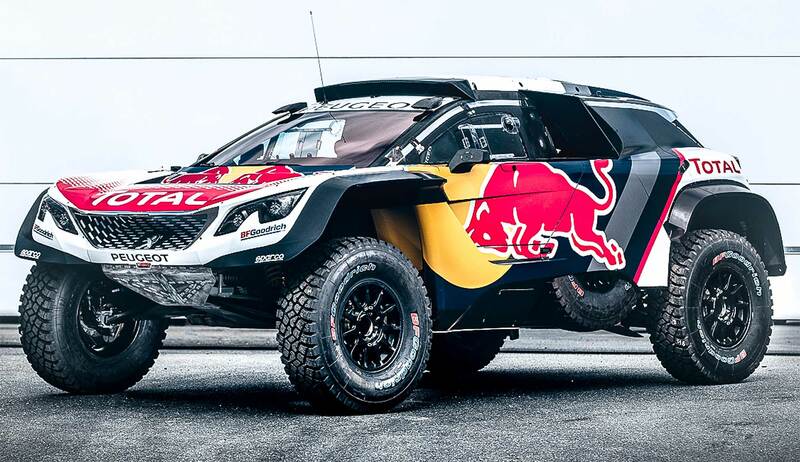 The fourth Peugeot 3008 was bought by the French Team PH Sport, who also bought some older 2008 DKR - and is actually participanting with Sheik Khalid Al Qassimi (3008 DKR) and Harry Hunt (2008 DKR) in the Abu Dhabi Desert Challenge. While the team announced they already bought cars, trucks and parts, the French magazine "Auto Hebdo" reported that the deal is not finalized yet. For the new engagement, Easy Rally Raid will recruit several mechanics, logisticians and engineers. As Easy Rally Raid reported, Peugeot itself will ensure the training of technicians and keep a technical eye on cars. 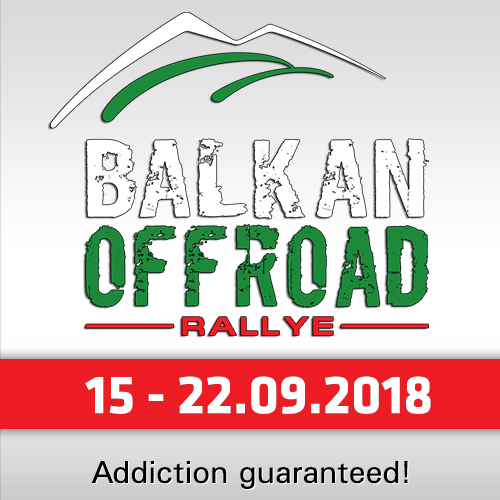 The management of "Easy Rally Raid" will be handled by Jean-Denis Piccini of Easy Rally and Jean-Pascal Besson, 8-times Dakar participant and racing in more than 6 FIA Cross Country World Cup seasons and until now responsible for the Skoda Fabia R5 rallycars inside the Easy Rally Team. The technical part and the workshop will be led by William Oddoux, assisted by an engineer and four mechanics. 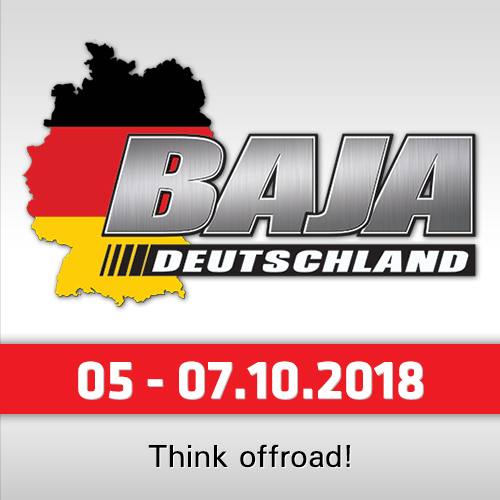 For 2019 Easy Rally Raid will built a new workshop with around 2000 square meters, the land was already bought. For now the new-old Peugeot 3008 DKR will share the former workshop of the teams with the WRC- and normal Rallycars of the Easy Rally Team. 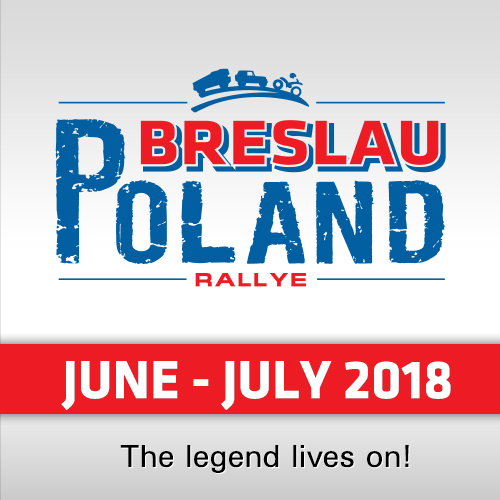 The first Rally under the new label will be the "Silk Way Rally" from China to Russia in July.